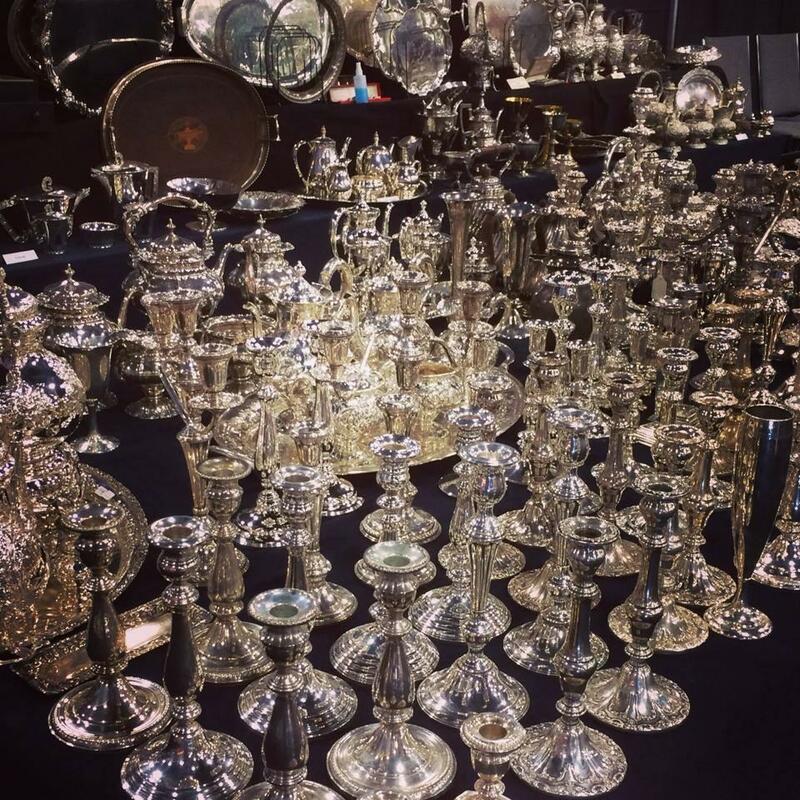 At Leshem’s we’ll buy any amount of silver in any quantity or quality. 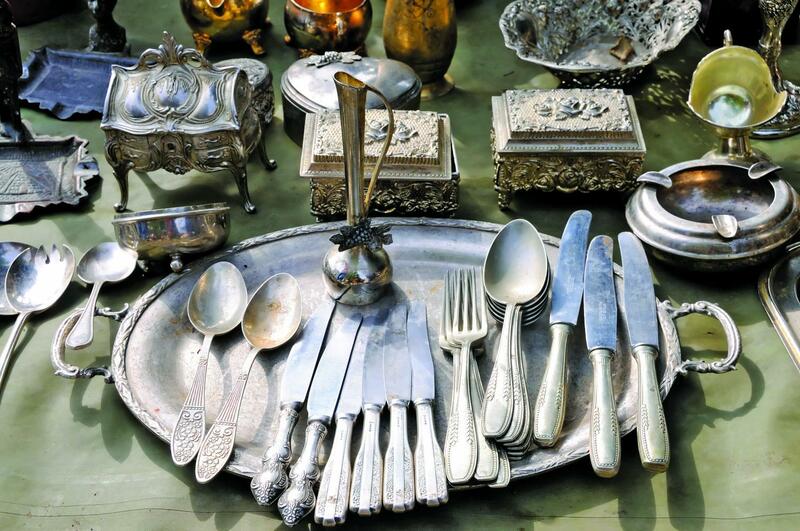 Most of the silver we see comes in the form of 925 sterling silver flatware or silverware. 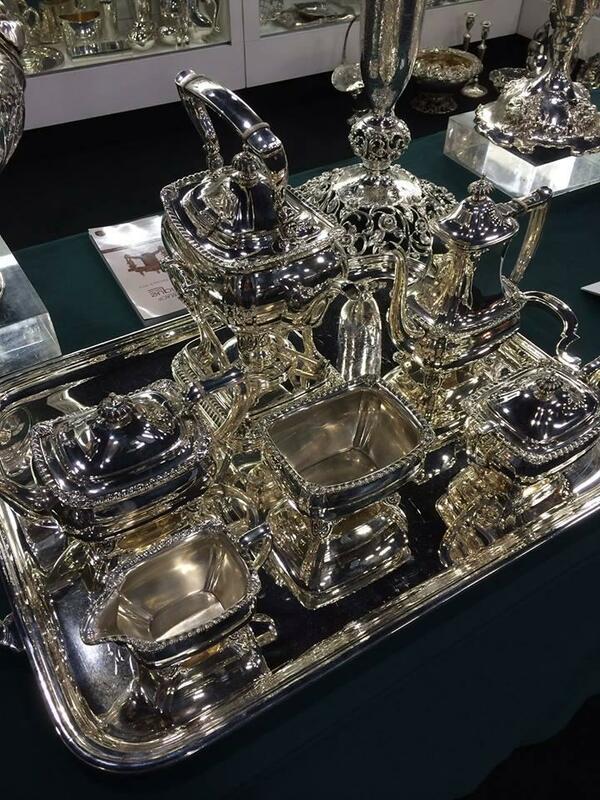 We’re always interested to see and acquire flatware from Wallace, Kirk, Tiffany, Reed & Barton, Gorham, Towel and others. Instant Cash For Your Silverware and Flatware.